University Wines in Laurelhurst Brings Quality European and French Wines to Seattle WA, Including Burgundy, Bordeaux, Cotes de Rhone and Champagne and also Offers Wines from Italy and Washington. 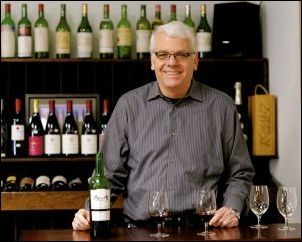 University Wines, formerly La Cantina, has been bringing quality European and French wines to the Seattle area since 1972. We have long-established relationships with small, family wineries in France so that we can bring you premium vintages at an exceptional price. Our staff travels to France every year to visit our independent producers so that we can provide you with knowledgeable, friendly service about every wine we carry. Whether you’re looking for that perfect red or white Burgundy, a Bordeaux or a Cotes du Rhone to compliment your dinner, or a Champagne for a special occasion, we stock hard-to-find wines that you just can’t get at any other Seattle wine shop. We also offer a great selection of premium Washington wines. 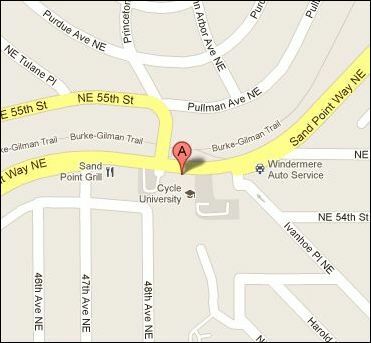 We are located ½ mile north of Seattle Children’s hospital in Sand Point Village next to City People’s Mercantile. Stop by today and see why University Wines has long been a favorite in Seattle’s Laurelhurst neighborhood. Tuesday - Friday 11 a.m. – 6:30 p.m.